The game is an arkanoid/breakout like, but with insects instead of blocks. Arkasect is a game in which you control insects fighting against evil in their forest. 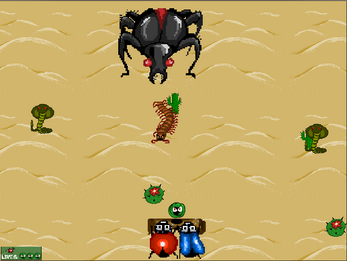 The game is about hitting a ball to destroy other insects enemies. 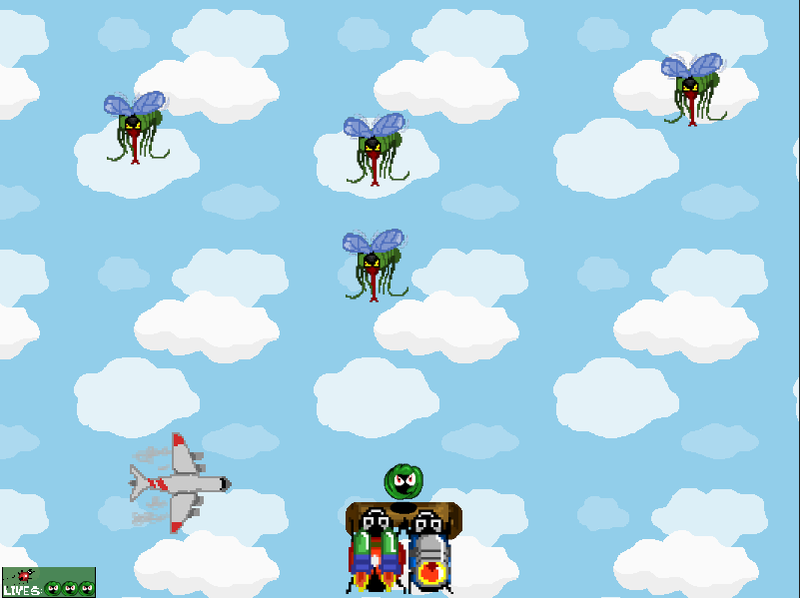 In this adventure you'll pass through five completely different worlds and you'll can collect power-ups to help you.